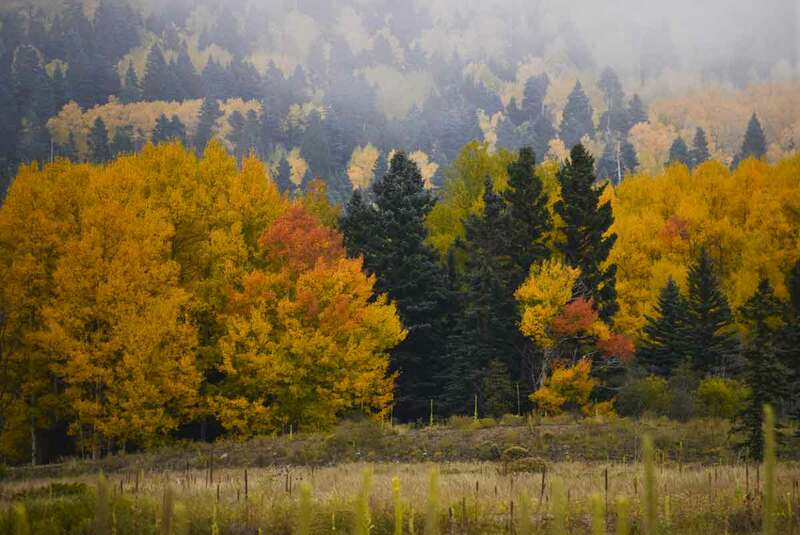 Nestled among the Sangre de Cristo Mountains in Northern New Mexico, Angel Fire RV Resort offers spectacular views of Moreno Valley and its peaks year-round… but perhaps none as enchanting as those in the Fall. 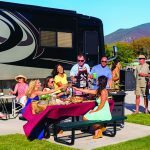 Park your RV in one of the resort’s 102 paved sites with full hook-ups and soak in the spectacle of the colorful foliage with great Fall promotions — including package deals for Angel Fire RV Resort’s First Annual “Fall Amusement” (September 19th–23rd) and “Halloween Spooktacular” (October 31–November 4). Both celebrations will be full of free and paid RV Resort activities including an Equinox Sip & Song and Haunted Clubhouse. When you’re ready to explore, you’re invited to enjoy additional savings from Angel Fire Resort as part of those packages. Just steps away from your RV, soak in the hot tub, walk or bike around the Sante Fe trail, play pickleball, horseshoes, or ping pong. Use the Clubhouse for potlucks, happy hours, or just to hang out and catch the latest game on TV. Relax, unwind, or go for the thrill with Angel Fire Resort’s Mountain activities, including zipline, hiking, downhill biking, scenic chairlift rides, and dining. Be sure to check the schedule of activities so you can plan your trip accordingly. Closing out this September will be the Trek Dirt Series Mountain Bike Camp. Play golf with the pros, enjoy fine & casual dining at Elements or Par & Grill, and work it off in the Fitness Center or at the Indoor Pool. Every view at the Country Club is a grand view, including its fiery sunsets! 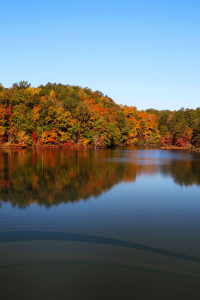 Drop a line in Monte Verde Lake to catch dinner or peddle boat around for serene mountain sites. 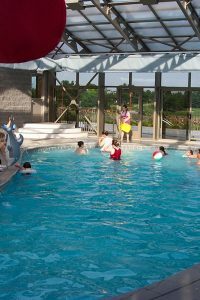 Kids get to enjoy a Climbing Wall and Eurobungy. If you’re looking for more of a work out, rent a paddle board for an hour! There are numerous day trips to be had throughout the Enchanted Circle. Angel Fire RV Resort staff can help you plan those trips when you arrive. 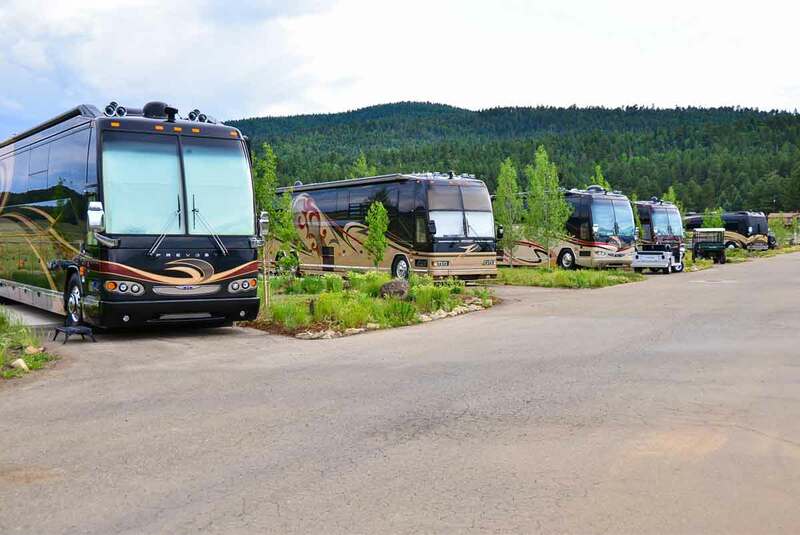 Whether you’re a weekend warrior, passing through, or looking for an extended stay destination, Angel Fire RV Resort is the place to visit. 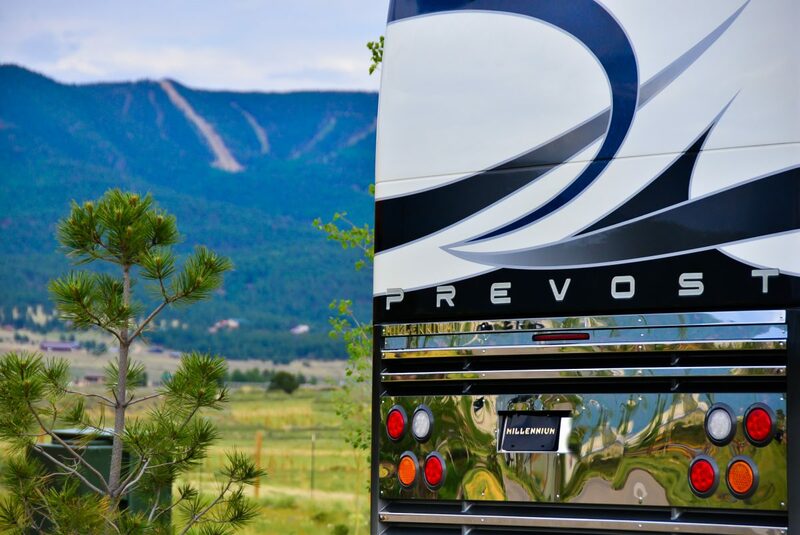 There’s much to do this Fall in Angel Fire, and what better way to spend it than with some super savings at a welcoming luxury, 5-star RV resort. You go the extra mile to get there, and the staff will go the extra mile to keep you there and keep you coming back! 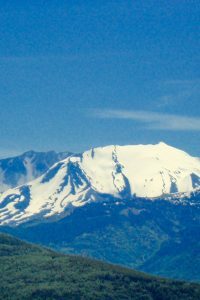 For more information on Packages & Promotions, visit AngelFireRVResort.com or 855-421-0308.